At a large facility in Banyo, Ergon Energy conducts electrical testing on various components and systems which form part of our electrical network in Queensland. Australian Truck and Auto Parts (ATAP) is a privately owned Australian company, established in 1981. 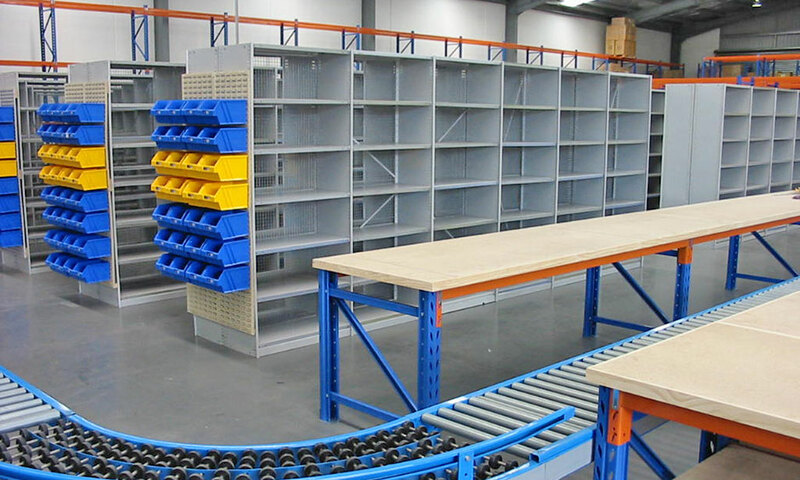 Providing safe, quality shelving solutions to businesses since 1973 in Brisbane and Australia Wide. 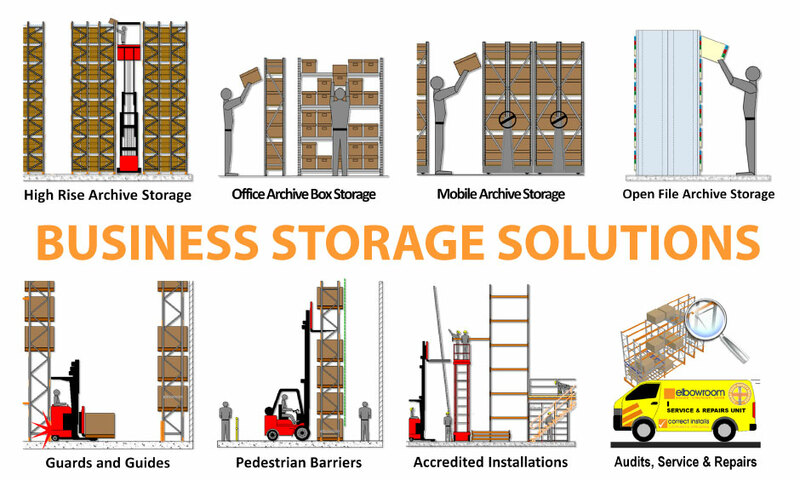 Does your business need shelving and storage systems that are safe, durable and designed for your space and purpose? Look no further; Elbowroom delivers all this and more. 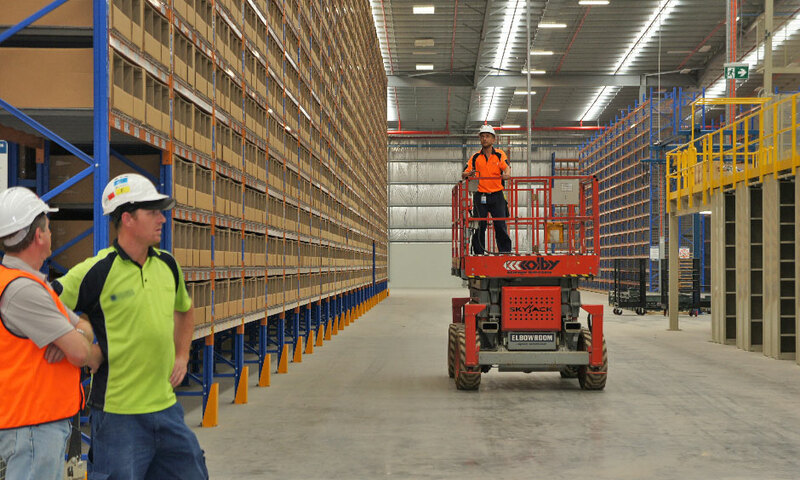 We specialise in designing, installing and maintaining warehouse storage solutions that will securely house your goods, increase productivity, and meet all your safety standards. 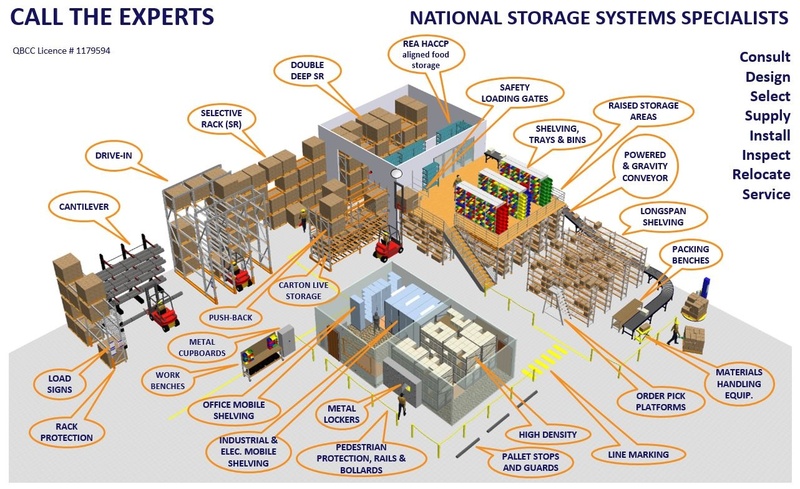 We might be the experts on shelving, but you are the expert on what your business needs. Our consultants believe communication is fundamental – we need to know what you want so we can meet (and exceed) your expectations. If you need a special purpose rack for your unique storage requirements, we can work with you to create custom racking that will fit your storage space. 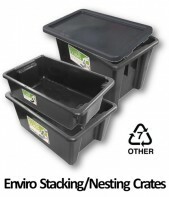 Our products don’t stop at storage systems. 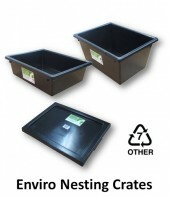 We also have storage accessories designed to enhance productivity in your workplace or warehouse. View our Productivity and Materials Handling range to discover the transport cages, order pickers and work benches that are available to help promote efficient work practices in your business. When you engage Elbowroom for your industrial storage project, you are guaranteeing a safe and secure result for your workplace. We have an impressive track record for safety, which we have achieved through our careful development of safety documentation, online induction systems, and the use of active and dynamic Safe Work Method Statements. Safety extends to every aspect of the process. 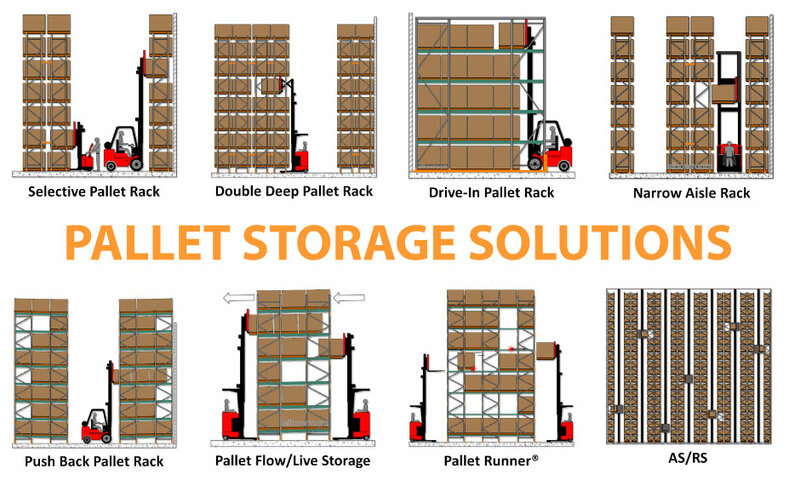 Our on-site equipment used for installations is modern, maintained, and job specific, and we support and use only the best-quality racking products (such as Colby racking for pallet storage). We also offer repair, inspection and audit services to make sure your shelving and load storage meet the necessary safety guidelines. 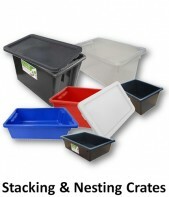 This helps you prevent avoidable injuries and incidents. If you are managing any large-scale warehousing or logistics enterprise and need to fit out or expand your storage facilities, the team at Elbowroom is ready to help. 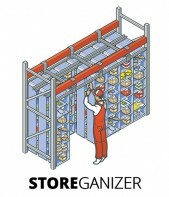 We don’t just cater to large companies though; we will take on any shelving and storage project. To make an enquiry, chat to a consultant or book a job, contact us by email or call us on 1800 810 331. 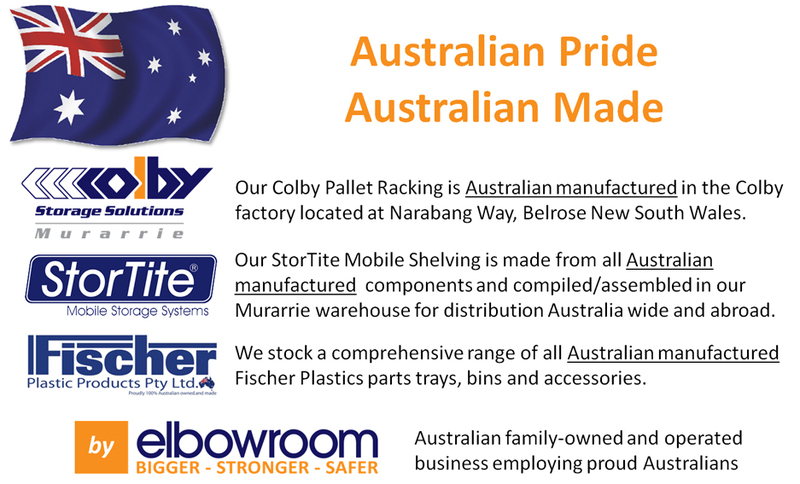 When you choose Elbowroom, you are choosing Australia’s pallet racking & storage experts.